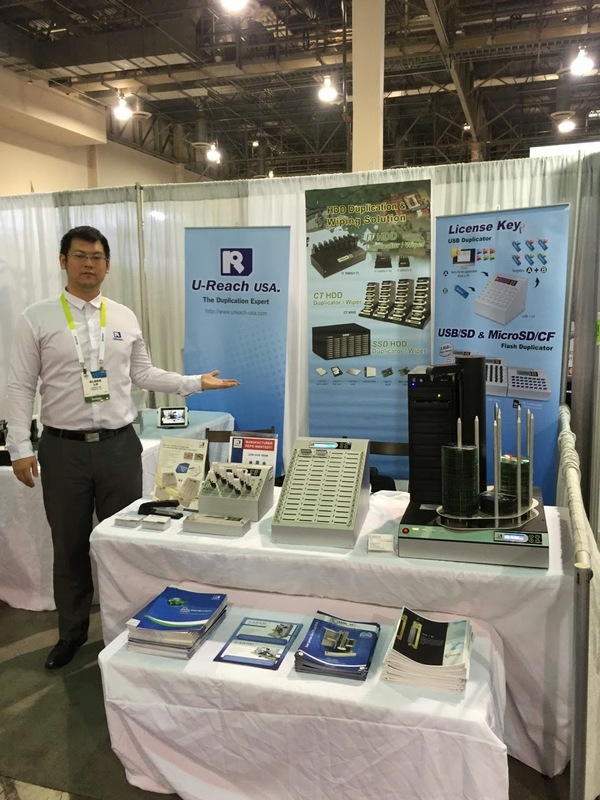 Thank you for visiting U-Reach USA at CES 2015 (January 6 ~ 9, 2015) | Las Vegas, Nevada. 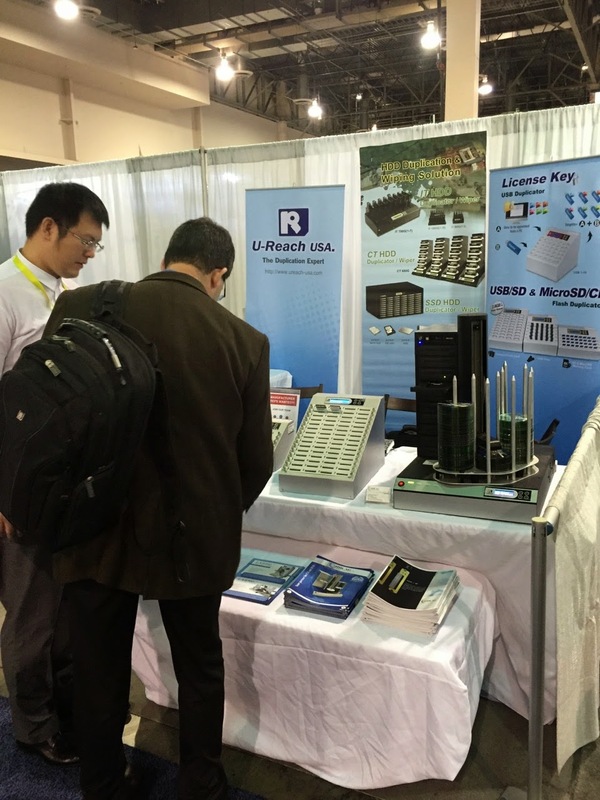 CES is always the best event to meet partners at the beginning of a new year. 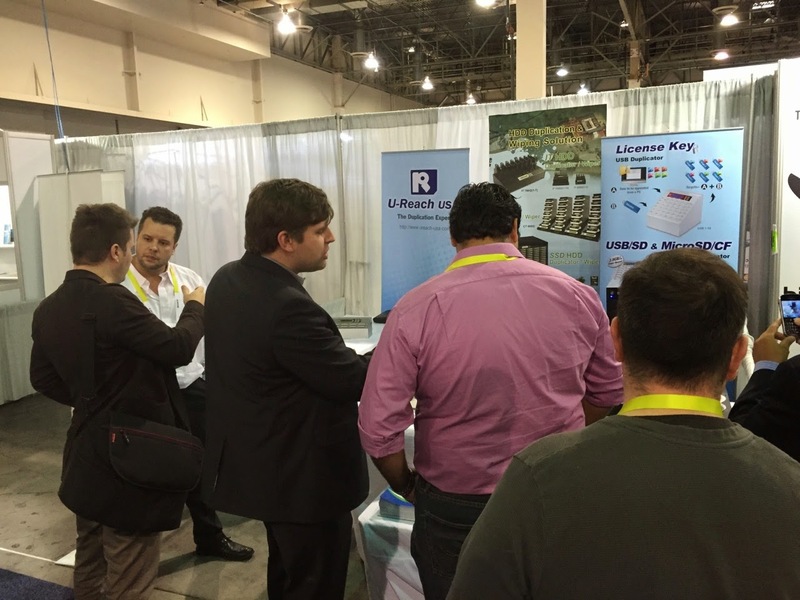 U-Reach and our business partner from Germany have joined together at CES for making another successful event. Thank you to all of you who stopped by our booth to say hello. 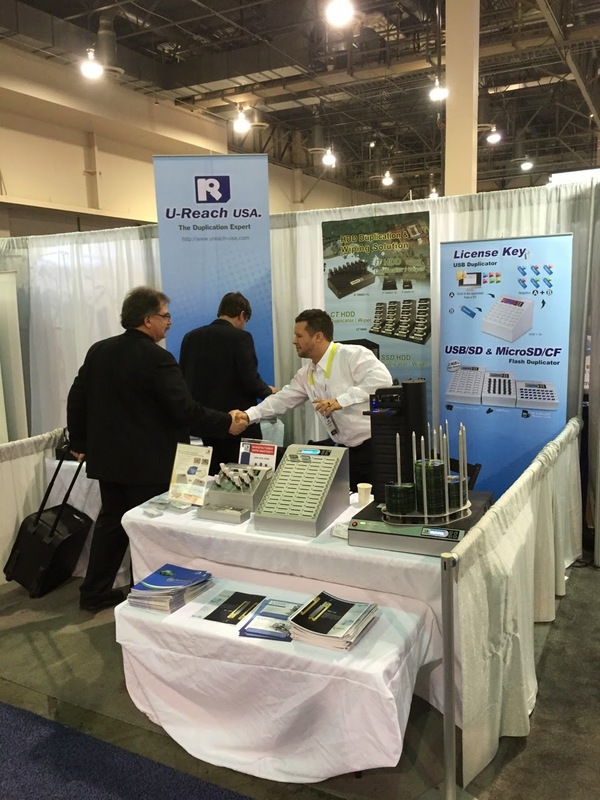 It was exciting to see you and talk to you about the future of U-Reach. We cannot wait to introduce you to more innovative products in the coming months. Most importantly thank you for sharing knowledge and experiences with us at CES.We look forward to the beginning of a great business relationship with you!